December 25th is fast on the approach, so we thought we would put together a few gifts that will bring joy to the foodies in your life this Christmas. From stocking fillers to a super-luxe dinner for two, our foodie Gift Guide 2017 has got something to fit everyones bill. Chelseas favourite chocolatier Rococo Chocolates have collaborated with Jigsaw just in time for Christmas! 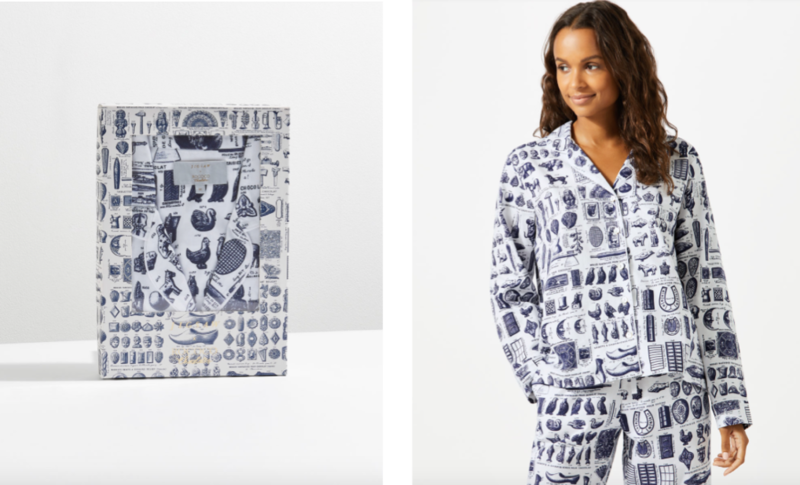 Stand out in these beautiful cotton Pyjamas adorned in the famed Rococo print. Say it with scents this Christmas. 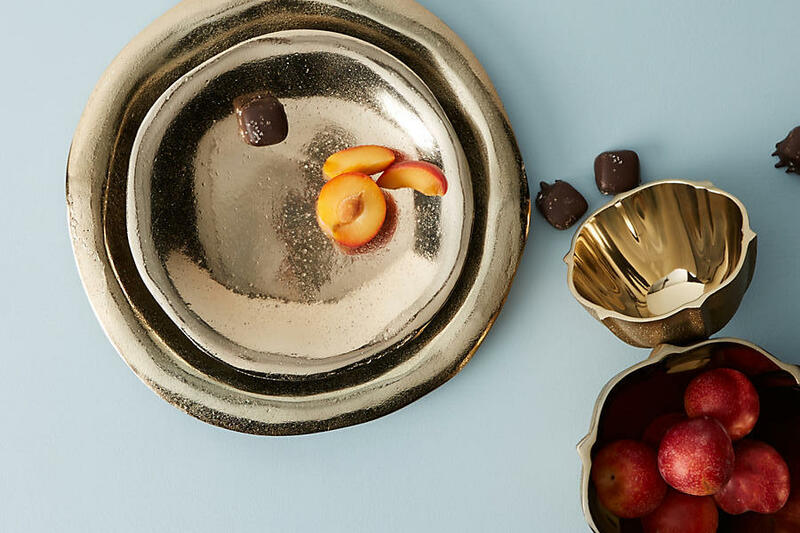 Perfect for setting the scene for an intimate winter dinner party, Social Pantry are a big fan of this brand from Peckham. Beautifully scented with an emphasis on natural, simple products – they’re a winner in anyone’s stocking. To answer that annual Christmas day question, is there a bowl for the nuts? Yes, yes there this! 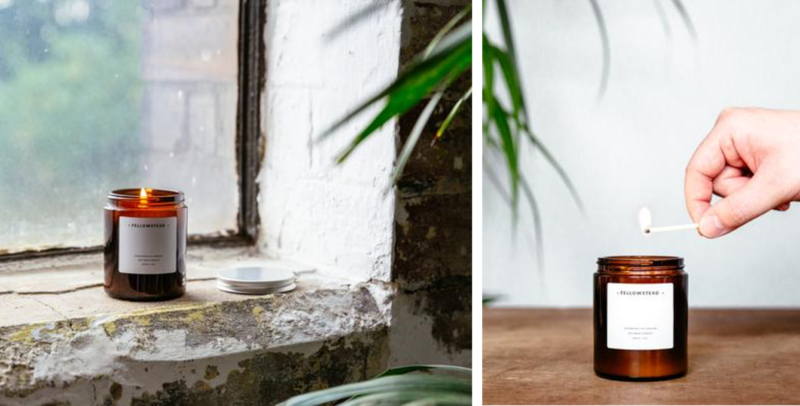 Yoga Brunch Club and Alex Head, founder of the Social Pantry are partnering up to welcome in the New Year with a relaxing morning of yoga and great food at the beautiful calming space at 42 Acres in Shoreditch. Enjoy a energising morning yoga session led by Lululemon ambassador and yoga teacher Katy Bateman. Katy’s classes are creative, playful and dynamic, teaching with a wonderful infectious energy. Post yoga guests will tuck into a 3-course nourishing winter feast cooked up by Alex Head. When we’re constantly glued to our computers and phones, it’s nice to take time out and pick up a good book. Whether you’re buying for a veggie pal (see Anna Jone’s latest cookbook), gifting a friend with wanderlust (see Tom Perkins’ wordly recipe book) or someone into wellness and ancient ideologies (see Jasmine Hemsley’s ayurvedic inspired book) or buying for the strong, independent female in your family – the above books make the perfect pressies this Christmas.